Born in Rome, in 1953, is a director and writer of documentaries about cinema. Film critic and historian. Professor of Styles and Techniques of Cinema at Mario Botta’s Faculty of Architecture (Università della Svizzera Italiana). Started working as a festival manufacturer with Ombre elettriche (Turin 1981), the largest-scale retrospective of Chinese cinema ever organized in the West and was subsequently director of the festivals of Pesaro (1982-1989), Rotterdam (1989-1991), and Locarno. From 2004 to 2011 he was the director of the Venice IFF; since 2012, he has directed the Rome IFF. In his parallel career as a producer, he produced and co-produced over 15 features including films from Turkey, Iran and Central Asia, China. Austrian-born cinematographer Christian Berger (1945) is the winner of the 2010 American Society of Cinematographers' Best Cinematography Award. The winning film, Das weisse Band (The White Ribbon) with director/provocateur Michael Haneke, also earned Berger a Best Cinematography Academy Award nomination. He is the first cinematographer in ASC history to win the award for a non-English language film. 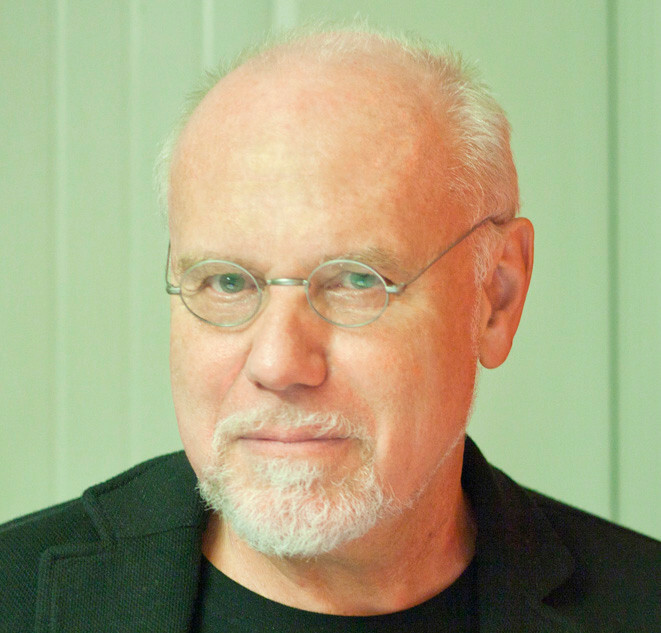 Noteworthy accolades for Berger’s other works include a Camerimage Golden Frog nomination for The Piano Player and a European Film nomination for Hidden, both with Haneke. He is inventor of the Cine Reflect Lighting System (CRLS), a set of power-saving tools designed to increase the scope of existing light sources. He has used the system to shoot almost all of his projects since The Piano Teacher, in 2001. Berger’s DP feature credits also include Amos Gitai’s recent look at the Israeli-Palestinian conflict, Disengagement, starring Juliette Binoche օr Le Grand Cahier from the hungurian director Janos Szasz. Is a Greek novelist, playwright, screenwriter and literary translator. Was born in Istanbul, Turkey and studied economics. He is a full time writer since 1976. His crime novels have been translated into sixteen languages. Athens as a city of immigrants, as well as the life of immigrants in Athens plays a key part in his novels. As he was born and raised in the Greek community of Istanbul he has a firsthand experience in minorities and their problems. 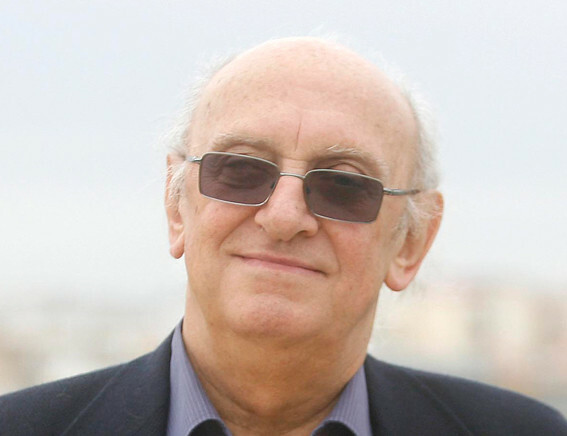 Petros Markaris worked with Theo Angelopoulos as co-scriptwriter in the screenplays of his films: Days of ’36, Alexander the Great, The Suspended Step of the Stork, Ulysses’ Gaze, Eternity and a Day, The Weaping Meadow, The Dust of Time, and of his last, unfinished film The Other Sea. Has got several awards among which are: The Raymond Chandler Award of the Noir Festival of Courmayeur (Italy), The Fregente International Award (Italy), The Pepe Carvalho Award of Barcelona Negra, The Le Point Award for the best crime novel of 2012 (Lyon, France), The Goethe Medal of the Federal German Republic. Born in Belgrade, in 1972. His first feature film Absolute Hundred, in 2001, participated in the main programs at over 30 international FFs: San Sebastian, Toronto, Thessaloniki, Rotterdam, Busan… The film won 10 international and 19 local awards. His second feature The Trap , had its World premiere at Berlinale (Forum). Film was also screened in Toronto, Karlovy Vary, Cluj… The Trap won 21 international award and was shortlisted for Oscar for the best foreign film. His third film Circles had its World premiere in 2013. Sundance FF, World Dramatic Competition and won Special Jury Prize. The film had its European premiere at Berlinale, section Forum where it received Prize of Ecumenical Jury. He is profesor of Film Directing at The University of Arts in Belgrade. Until 2001, Anna Mouglalis studied at the Conservatoire National Supérieur d'Art Dramatique de Paris (CNSAD) under the direction of Daniel Mesguich. In 1997, she had begun an acting career in La Nuit du Titanic. In the same year she was chosen by Francis Girod for the film Terminal. In 2000, she co-starred with Isabelle Huppert in Claude Chabrol's Merci pour le chocolat. After appearing in Novo (2002) by Jean - Pierre Limosin, she was cast by Roberto Andò for the thriller Sotto falso nome. In 2003, she played in La Maladie de la mort, a film in black and white by first-time director Asa Mader, which previewed at the Venice FF. In this same year, she co-starred in a Greek film, called Real Life (Alithini Zoi), directed by Panos Koutras. In 2005, she took part in two Italian movies: Romanzo criminale, directed by Michele Placido, and Mare buio, where she was featured alongside Luigi Lo Cascio. In a TV movie called Les Amants du Flore and directed by Ilan Duran Cohen, Mouglalis played Simone de Beauvoir, with Jean-Paul Sartre played by co-star Lorànt Deutsch. Together they had a great public and critical triumph. In 2002, she was chosen by Karl Lagerfeld for the ad campaign for the Amateur Allure de Chanel perfume. He uses her as one of his "muses," promoting Chanel bags, fine jewelry, and watches. Mouglalis was cast as Coco Chanel in the 2009 film Coco Chanel & Igor Stravinsky, directed by Jan Kounen. The film was chosen to close the 2009 Cannes FF. Ukrainian film critic, film expert, writer. 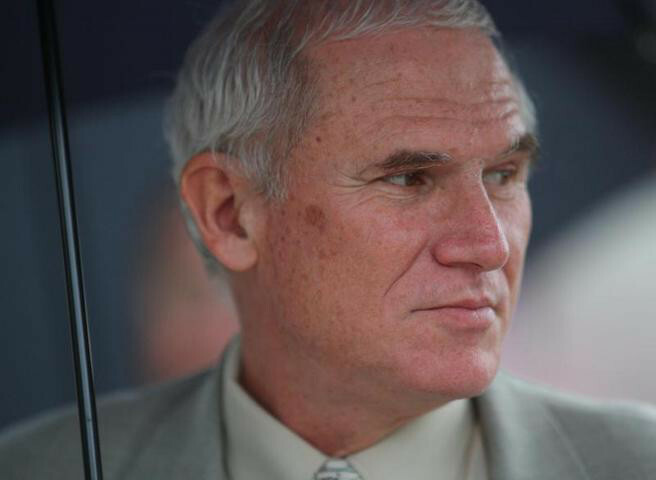 Born in 1950 in Alexandria (Kirovograd region). Author and complier of books on issues of Ukrainian film culture development, hundreds of articles and reviews in the leading Ukrainian and Russian magazines. In 2007 his book Alexander Dovzhenko: Death of Gods was published and given him Alexander Dovzhenko Ukrainian State Award. Trymbach is the author of documentary films The First Hundred Years Is Hard (1997), Borislav Tales (1998), Bogdan Stupka. Lvov Chronicles (1999), The Love of Heaven (2001), Eternal Cross (2002), Dangerous Free Man (2005), Shcherbitsky (2006), Alive (2008), Dovzhenko Begins (2009), not to mention many. In 1990-93 and 1996-2005: Secretary of the Board of Cinematographers of Ukraine. Born in 1963, in Moscow. After the graduation from Moscow State University (Faculty of Journalism) in 1986 she began to work as a film critic for the leading Russian medias. In succeeding years she published more than 300 materials of different genres in Russian press. Now she is a staff film observer of the Psychologies Monthly (Russian edition). Going on to work as a film critic V. Belopolskaya is also а programming director of ArtDocFest, the most influential Russian FF for creative documentaries (Moscow), and the selection committee member of Flahertiana, the only merely documentary FF in Russia (Perm). She has made pre-selection of the films created in Russia & former USSR for Leipzig Documentary FF and collaborates as a scout for Russian doc productions with the International Documentary Festival Amsterdam (IDFA) now. Provided a number of national and international FFs and film institutions with the programs of the documentaries created in Russia. A member of the Russian Academy of Film Arts Nika. V. Belopolskaya was a member of FIPRESCI juries at FFs in Oberhausen (Germany, 1996), Krakow (Poland, 1998), Amsterdam (IDFA, the Netherlands, 1999), Mumbai (India, 2000), and Sydney (Australia, 2002). She was also a member of the international competition jury of Tampere International Short FF (Finland, 2003) & the jury for international documentary competition at Warsaw IFF (Poland, 2007). Is a film critic, journalist and a writer. Born in Zürich, in 1965. Author of many books and essays on Hong Kong Cinema and postmodern action films, he currently writes for the Italian daily newspaper il manifesto and the weekly magazine Film TV. He’s part of Filmcritica’s editorial committee. He was a member of the selection committee for the Torino FF, and a programmer for the Festival dei Popoli (Florence, Italy). He was a correspondent for Extra/L’altro cinema (Rome IFF) and is currently working for the Festival Internazionale del Film di Locarno. From 2011, he is a member of the programming staff for Visions du Réel -Festival International de cinéma (Nyon, Switzerland). Since 2012, he’s been working in the selection committee of the Festival Internazionale del Film di Roma. His first collection of short stories was published in 2010 to unanimous critical acclaim. Born in Sofia, in 1972. Svetoslav Stoyanov is an award-winning film director, whose creative documentary The Last Black Sea Pirates has competed at more than 25 international festivals, including the world’s leading documentary forums, such as HotDocs, DOK Leipzig and Visions du Reel. It won Best Documentary at the Golden Apricot Yerevan IFF and the FIPRESCI Award at the Krakow FF, among other recognitions. 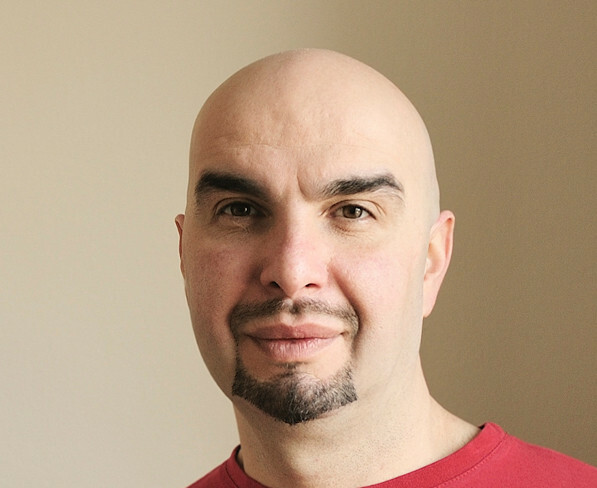 Svetoslav Stoyanov is co-founder of Portokal, a production company that brings together talented young professionals working in the areas of filmmaking, photography and video and supports them in the development, production and distribution of their author-driven work, since 2000. 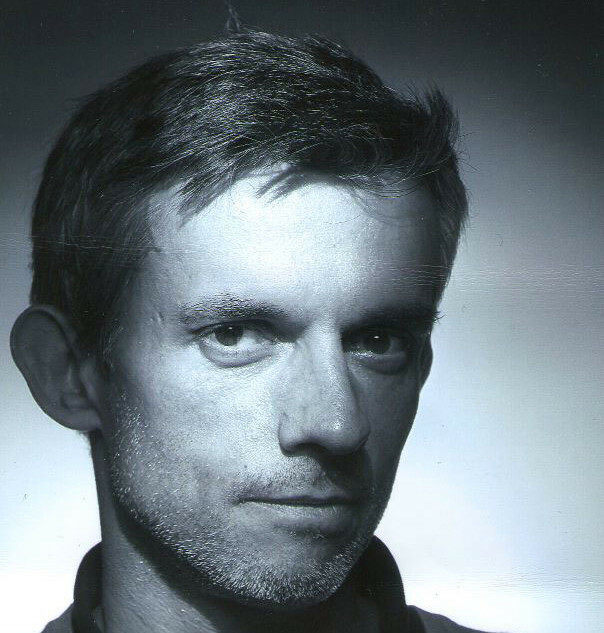 His film and photography projects have participated in the Venice Biennale, as well as at festivals in Madrid, Dublin, Moscow, Bratislava, Sarajevo and others. Maria was born in Yerevan, Armenia, in 1980. Her family moved to Russia, in 1992. She graduated, in 2002 with a degree in film directing from VGIK (All State Russian Film Institute), studying under Vladimir Kobrin. Her first feature The Lighthouse (2007) has been selected by more than 30 festivals and released in Russia and distributed internationally Second Run DVD, UK. From 2003 to 2006, Maria worked as a creative producer in Andreevsky Flag Film Company. From 2007 to 2008, she was creative producer at Narti Film Moscow based film company and was presenting the film by Aslan Galazov Swallows have arrived. Maria’s second feature was formed as an independent film production. At 2009, Maria and Victoria Lupik open a Yerevan (Armenia) based Anniko Films and start developing Maria’s second feature I Am Going to Change My Name. It awarded Best Pitch from B2B, Belgrade and DAB at Golden Apricot IFF, Yerevan. The film is an Armenia, Russia, Germany and Denmark co-production. In 2010, Maria was selected for Berlinale Talent Campus. Her third feature, Enthropy (2012) was released in Russian cinemas and been proclaimed as the “most scandal film of the year” and I Am Going to Change My Name received “The Best feature film 2013” Armenian National Cinema Award. Maria Saakyan lives and works in Yerevan. Born in France. After majoring in philosophy he pursued studies in cinema; since 2006, he has been teaching cinema aesthetics, scriptwriting and journalism in France and Lebanon. He is a film critic for the film journal Positif, and is a member of its editing committee; he also writes for Transfuge and Evene, and has interviewed directors including Francis Ford Coppola, George A. Romero, Joachim Lafosse, Miguel Gomes, Jaime Rosales, Sofia Coppola, Bertrand Tavernier and Olivier Assayas. A regular lecturer at the Cinémathèque française and the Forum des Images at the Centre Pompidou, Ferrari also collaborates with the pedagogical service of the Cinémathèque française to train other teachers in cinema and analysis. A former director of the publishing company Les Transparence, Ferrari has written several books on cinema (essays on Andrey Tarkovsky, Jean Grémillon, Kenji Mizoguchi and Wong Kar-wai), as well as novels and poems. He consults as a script doctor and is currently working on two projects, a feature narrative and a documentary. Born in Vanadzor, Armenia, in 1978. At the age of 13 he started to work in local TV channel in the positions of cameraman and editor. In 1994 he moved with his family to Shiauliai, Lithuania. Here he also started to work in local TV channel in the positions of cameraman and editor. Later, in 2000, he moved to capital Vilnius where started to work in national TV channel both as editing director and culinary show host. At this time he also started to make music videos for Lithuanian music starts. He has made 4 award-winning music videos. Soon he quitted all his positions in television, entered Lithuanian Academy of Music and Theater where he studied Film Directing. Sargsyan has directed the following films: 28 Article, Luiza, Love, Once We Lived in the Mountains, Lernavan, The Father. Born in 1974. Giorgi Gogiberidze has graduated from the Art School an Art College with the specialization of Fine Arts and Design and Pedagogue of Painting. In Batumi Art Teaching University studied filmmaking. He has worked as main expert in the Ministry of Education, Culture and Sport of Adjara. From 2006, Gogoberidze is the founder, director and programmer of Batumi International Art-House FF (BIAFF). He is teaching a theory of directing and editing in the Art Teaching University. 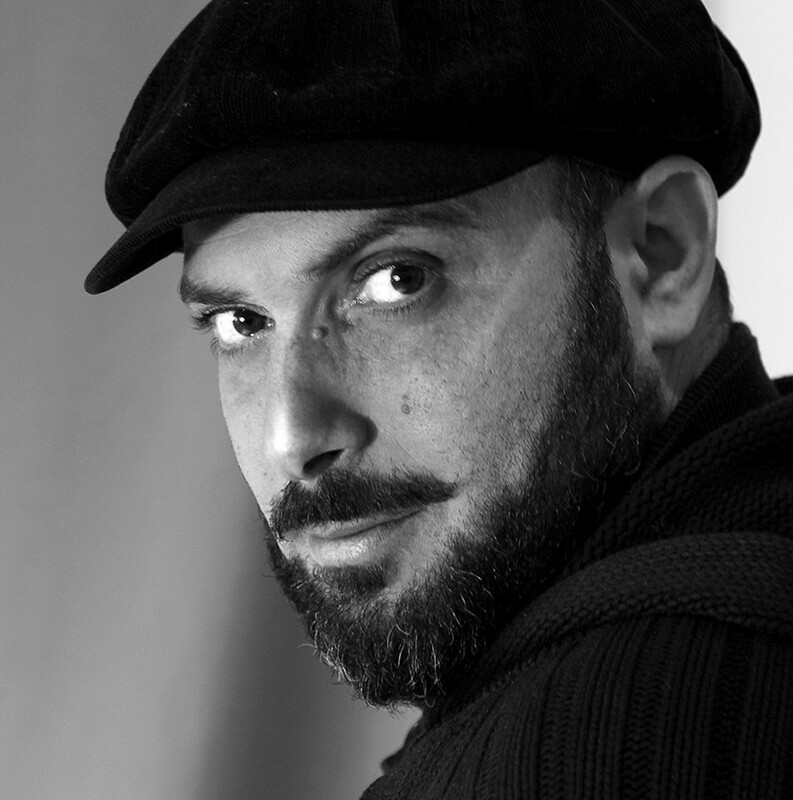 He is the founder of the advertising company Ialoni Studio and often organizes photo exhibitions in various countries. Giorgi Gogiberidze is a member of the Union of Cinematographers of Georgia. 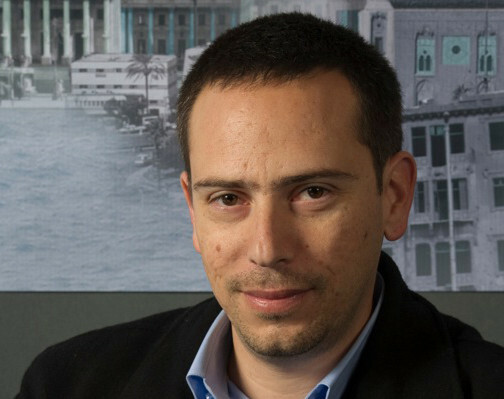 The artistic director of the Cinema South IFF in Israel, as well as a film professor at the Sapir College –where every year he publishes the critical anthology Cinema South. 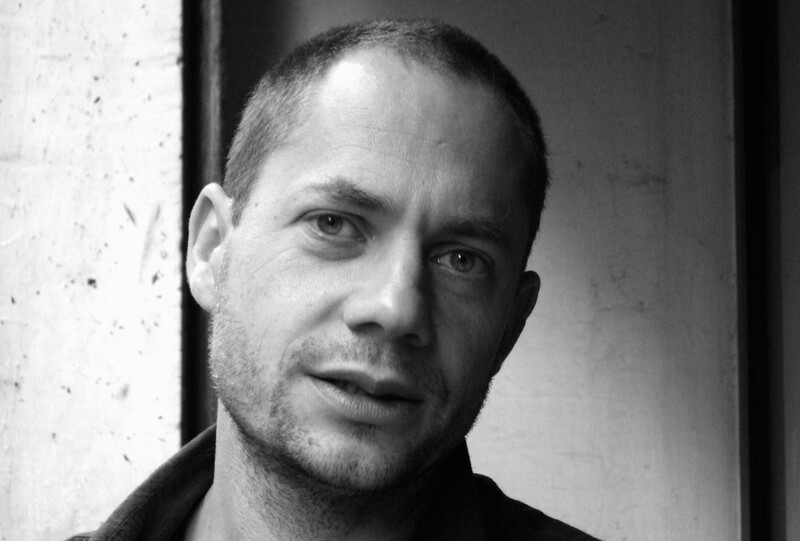 Pery has curated retrospectives on contemporary filmmakers such as Carlos Reygadas, Brillante Mendoza, Bruno Dumont, Pablo Larraín, Denis Côté and others. His doctoral dissertation in the Department of Communication Studies at the Hebrew University in Jerusalem, focused on ethical and aesthetic issues related to the representation of Nazi death camps in post-war documentary filmmaking. He directed several films, including For an Imperfect Cinema (2004), which was screened worldwide. In 1983, Dilyara Tasbulatova graduated from Moscow All-Union State Institute of Cinematography (VGIK), specialty of film critic-editor. 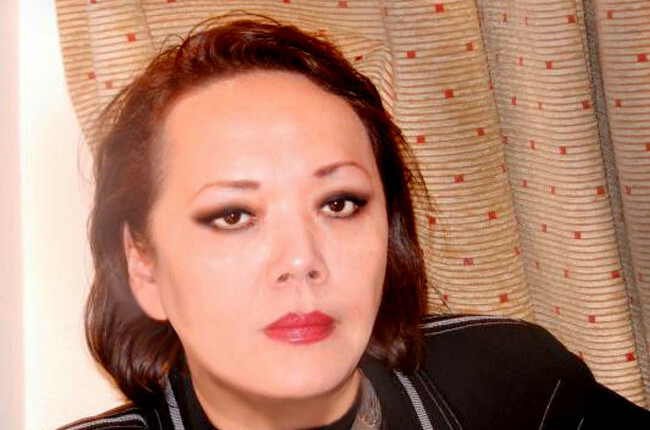 She worked as an editor in Kazakhfilm Studio. Started the production of Rashid Nugmanov's film Igla (1988). 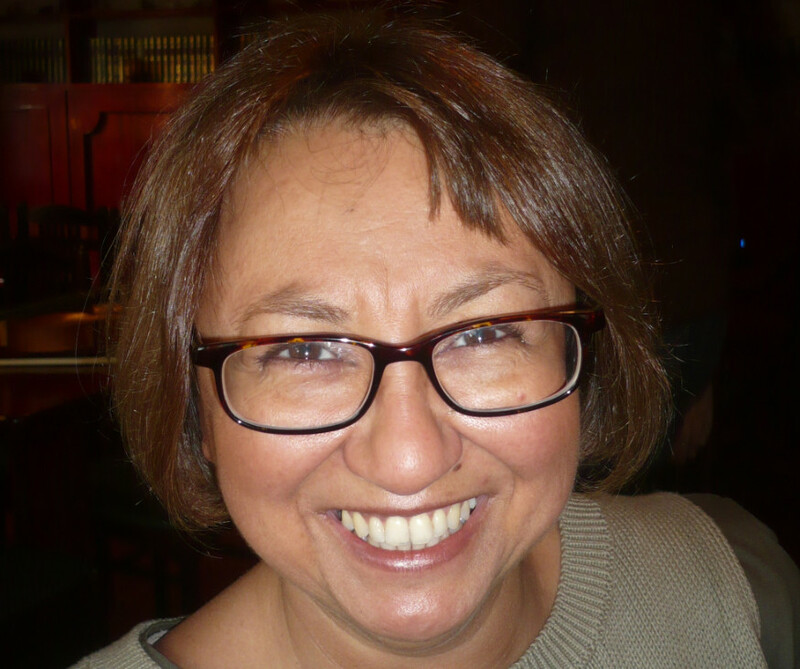 Has been a journalist for the newspaper Express Kazakhstan and worked in the magazine Noviy Film. Later she worked for Moscow First Channel, magazine Ogonyok, as a head of the department of mass media in Novaya Gazeta and as a correspondent of the magazine Itogi. She has published more than 3,000 articles, interviews with celebrities (Michael Moore, Matt Damon, Lars von Trier and others). 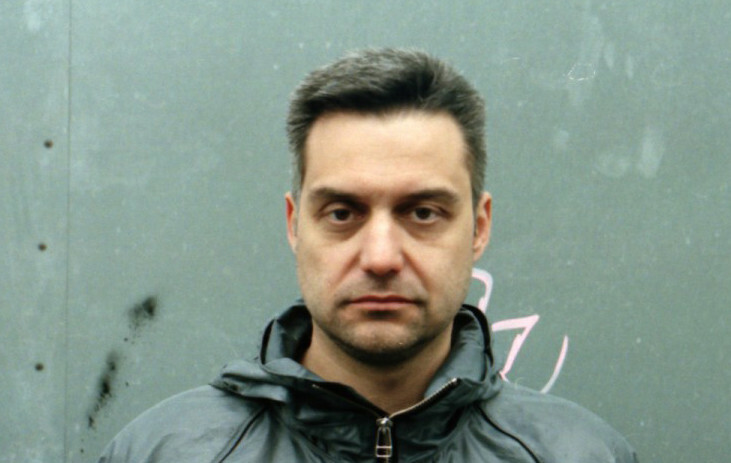 Winner of two awards - "Best Critic of the Year" (2000) and "The Best Russian Film Journalist (2003). 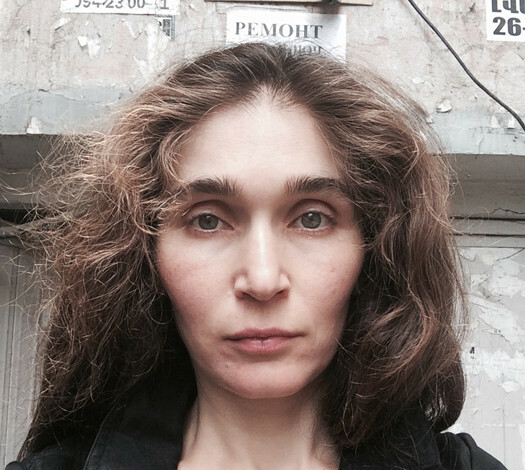 Dilyara Tasbulatova is a member of the expert group of the film dictionary Contemporary History of Russian Cinema, since 2000, a member of the Union of Cinematographers of Russia. 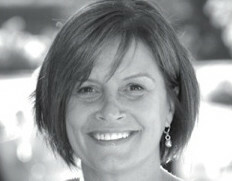 She lectured at the University of Pittsburgh (USA, 2005) and in Stockholm (Sweden, 2006). Dilyara Tasbulatova collaborated with thirty magazines in Moscow, Ukraine, Kazakhstan, in USA. Currently she is a film critic for the website Private Correspondent. Film critic and writer, President of the Guild of film experts and film critics of Russia. From 2003 to 2011, the Chairman of the Expert Council of the Award of Film Critics and Film Press White Elephant, the curator of the site kinopressa.ru. Victor Matizen graduated from the mechanics and mathematics Departmnet of Novosibirsk State University (1970) and the Part-time Film Studies Department of Moscow Film Institute (VGIK, 1986). Author of numerous articles on cinema and several short stories, some of which are included in the book Shkrabs’ Life (2006). The compiler and editor of the book Nikita (1995), which included the diaries and notebooks of Nikita Mikhalkov, and an extensive discussion of the originator with the director. In 2013, Matizen has released the two-volume book Cinema and Life. Twelve Dozen Interviews of the Most Skeptical Critic, a collection of his interviews with prominent filmmakers and other famous people. Laureate of Golden Aries Award, Gosfilmofond Prize and Awards of Guild of Film Critics. Since 1998, he is the film critic of the newspaper Novie Izvestia. Film critic, author and host of more than 500 TV programmes on cinema portraying well known actors, directors, directors of photography; reporting from international and national film festivals, film sets and locations. She has a major in TV journalism. Studied in Saratov State University named after N. Chernyshevsky, Department of Journalism. 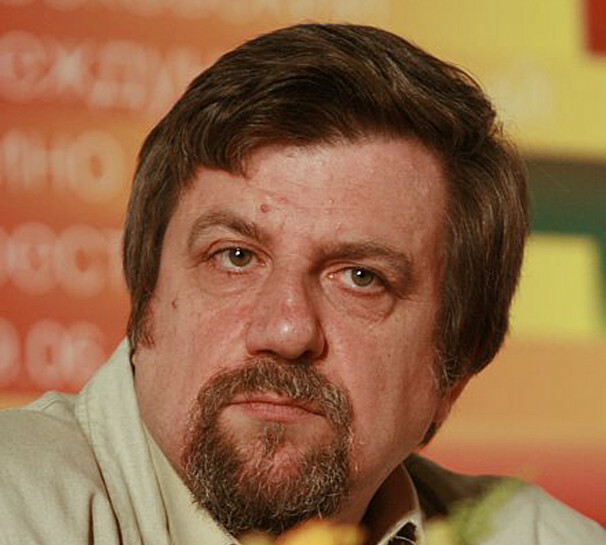 Programming Director of the Kiev IFF (2009-2010). Irina has been an International Jury member in Molodist IFF, in 2007, and FIPRESCI Jury Member, in 2012. In 2011, she was a Critics Jury member in Odessa IFF. Also she has been a member of FIPRESCI, International Association of Slavic and Orthodox Peoples, Moviemakers Union of Ukraine and Journalist Union of Ukraine. Freelance journalist who lives in Lisbon. He has been a film journalist for over 20 years contributing with reviews, festivals coverage and interviews in several outlets in Portugal, such as Correio da Manhã, the leading daily in Portugal, but also Premiere Magazine and the film website c7nema.net. He studied Law and International Relations, but film has been his prime motivation. 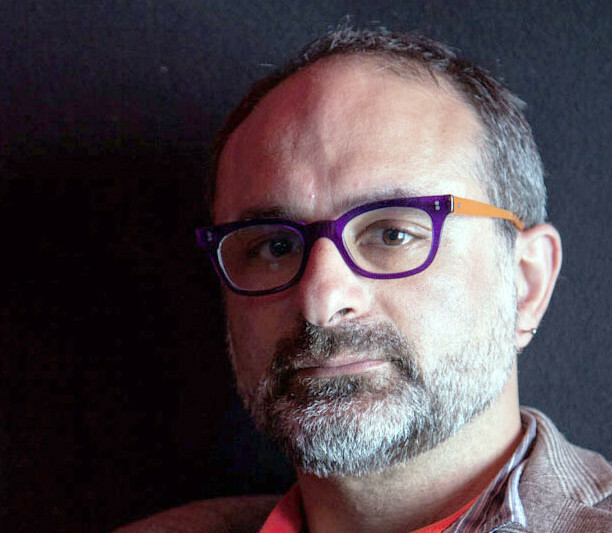 As a FIPRESCI member, Paulo Portugal attended several international film festivals and contributed in jury duty in Berlin, Venice, Miami, Thessaloniky Docs among others. 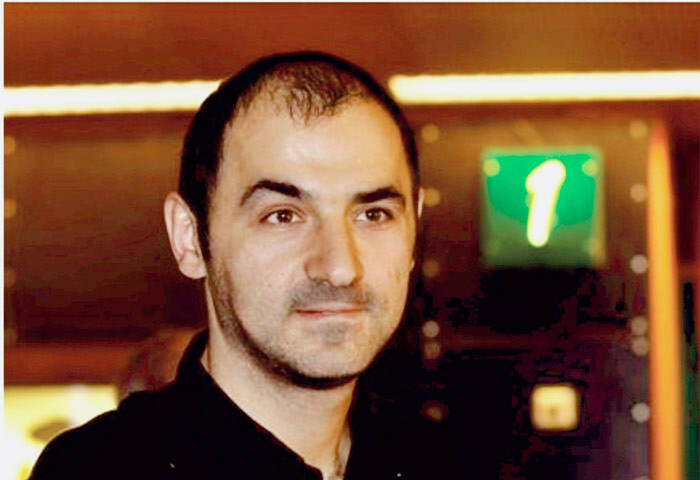 Saroyan was born in 1977 in the town of Masis, Armenia and graduted from the Gevorkyan Seminary of Holy Etchmiadzin. He studied English and Psychology at Concordia College of Psychology and Philosophy, New York (USA). Saroyan received his Bachelor's and Master's degrees in Theology from the University of Leeds and Oxford University in Great Britain respectively. His is currently the Dean of the Gevorkyan Seminary of Holy Etchmiadzin. Born in 1953 Peporte started his professional career in 1975 as a teacher of religion. 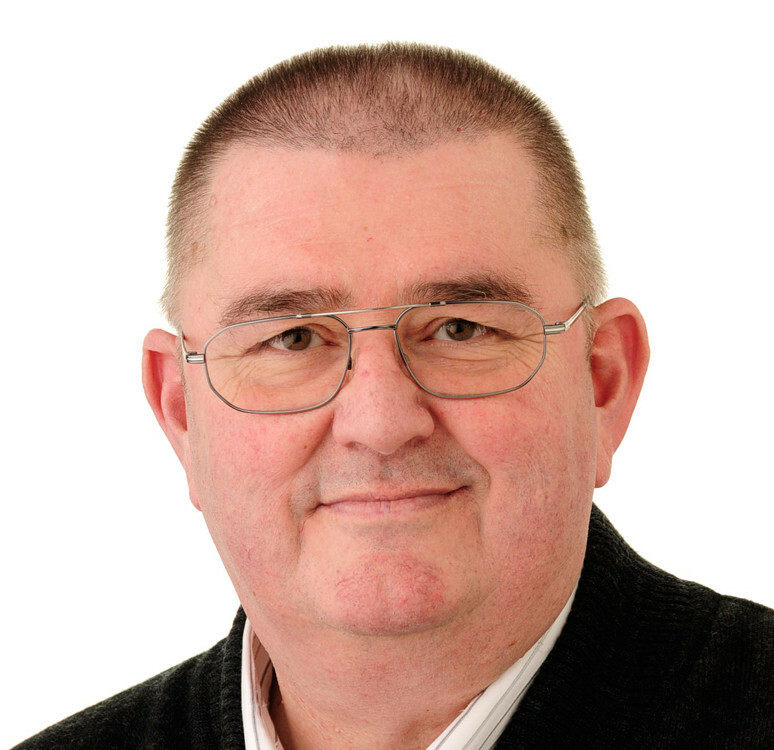 From 1980 up to 1985 he worked with young people as a parish pastoral worker. In 1985, he became the media adviser for the Christian Adults Education Centre; from 1995 up to 2003 he was the director of this centre. In 2002, he was appointed as the head of the Communication and Press Office of the Catholic Church in Luxembourg which included the task of being the spokesperson of the Archdiocese. In 2011 he was appointed as an Episcopal Delegate until his retirement in 2013. He actually stays as a member of the Episcopal Council of the Archdiocese of Luxembourg. Since 1985, he is involved in SIGNIS, he was the treasurer on World level and a delegate and treasurer of SIGNIS Europe. Since 2013, he is Vice-President of SIGNIS Europe. He has previously been a member of the jury at the Luxembourg Film Prize 2003, president of the jury of the Grand Prix Cinénygma 2004 (Luxembourg), member of the SIGNIS-Jury in Venice 2005, and Ecumenical Juries for the Prix Farel 2006 in Neuchâtel, Berlin 2007, Locarno 2010 and Oberhausen 2014. 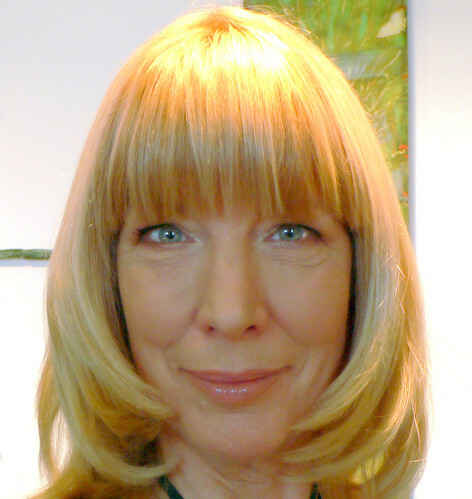 Born in 1969, studied in Gothenburg, Tübingen, Harvard and Uppsala. He is Doctor of Theology and has a Master of Philosophy. Main stations among his work experience are his employment as teacher in Tanzania, Assistant Pastor in Hessen-Nassau, Minister in a Swedish Parish, Chaplain at the Holy Trinity Church in Uppsala from 2004-09, Lecturer at the Uppsala University from 1997-06 and Visiting Lecturer in dogmatic at the Protestant Faculty in Paris from 2009-11. 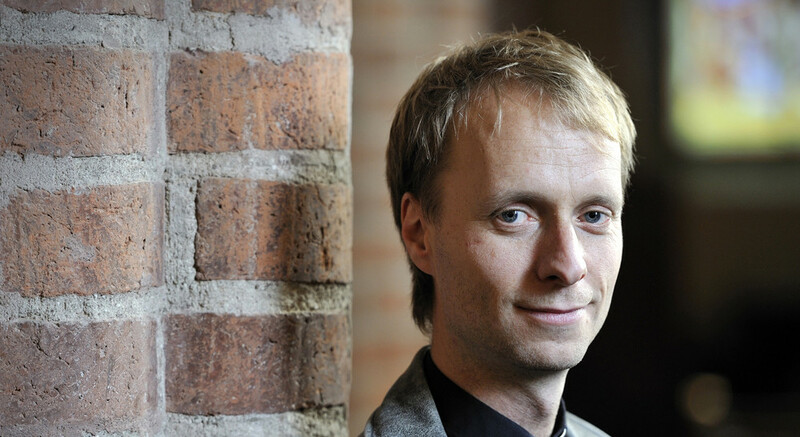 From 2011 he is now Diocesan Chaplain in the Diocese of Västerås. 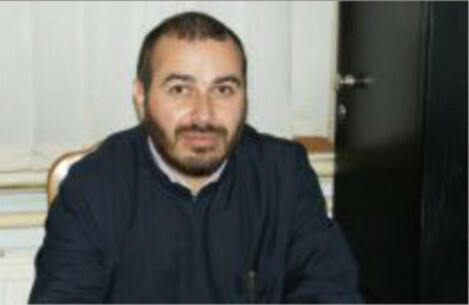 He has written essays, debates and articles together with Jews and Muslims. He is member of Interfilm and attended the Interreligious jury 2009 at Visions du Réel in Nyon as well as the Ecumenical Jury 2011 in Cannes.